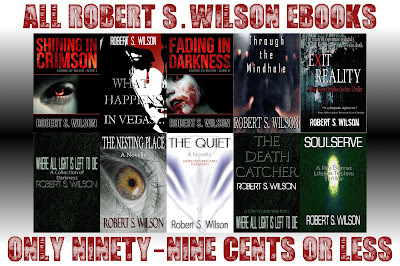 Robert S. Wilson, author of Shining in Crimson and The Quiet: Doth Me Smell the Scents of Autumn? And Perhaps a Sale, Too? Aye!